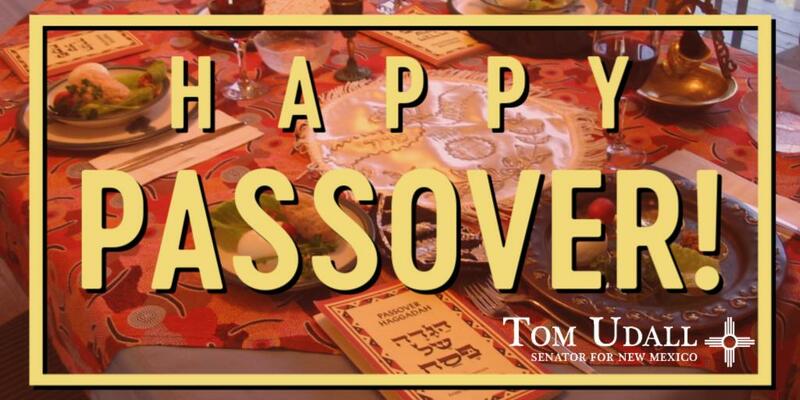 Wishing all those who celebrate a joyful and blessed Passover as you gather to share your Seder dinner. Chag Pesach Sameach! Heartbroken by the murder of Lyra McKee and the violence in Derry. The challenges in NI today are real--but we cannot let go of the last 21 years of hard-won peace and progress. This tragedy is a reminder of how much everyone has to lose if we do.